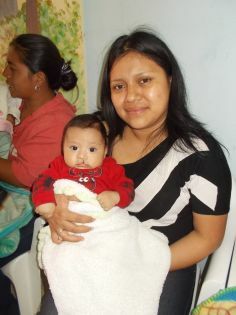 Three-month-old Lian and his mom rode in a van filled with over 30 people to be with us on clinic day. 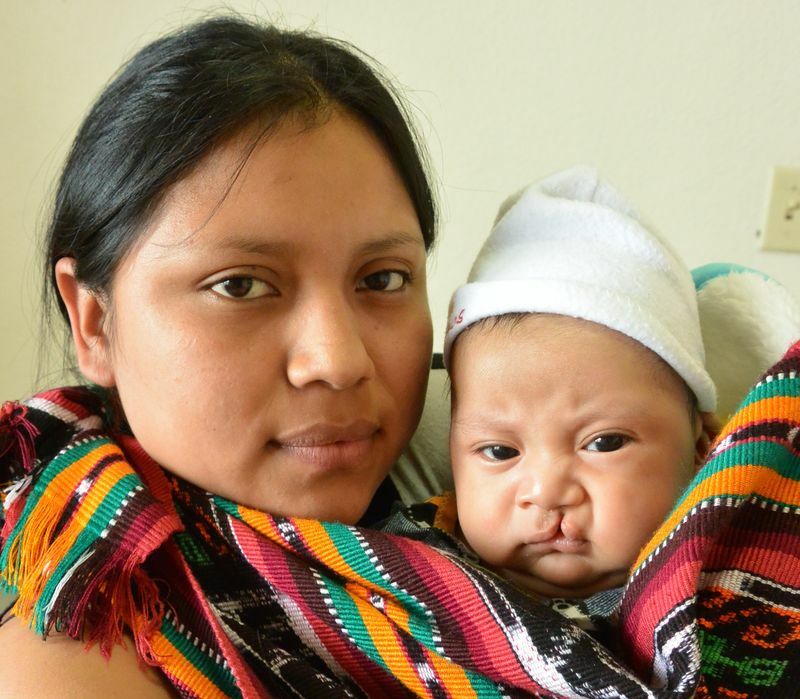 Lian’s mom Gloria was beyond happy when she found out that Lian was chosen for surgery for his cleft lip. Her family was extremely supportive of her traveling to clinic day in hopes of receiving surgery. Lian the day after surgery! Gloria told me to tell the team and everyone who made this mission possible that she sends everyone much love from the bottom of her heart and thank you for giving Lian the chance to have more opportunities in his life because of this surgery.